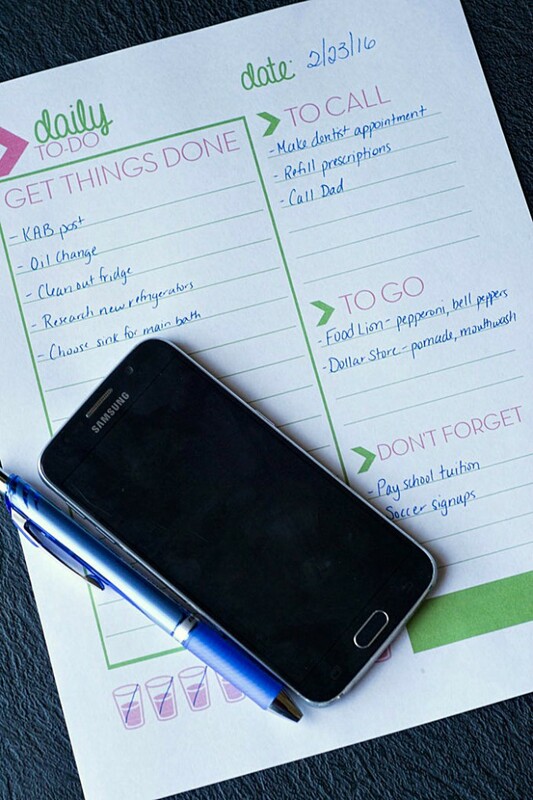 Is getting and staying organized on your list this year? Mine too. But I’ll confess… I need a lot of help. I have a tendency to want to reinvent the wheel, but there’s no need to. Clever bloggers, moms, business owners, etc. 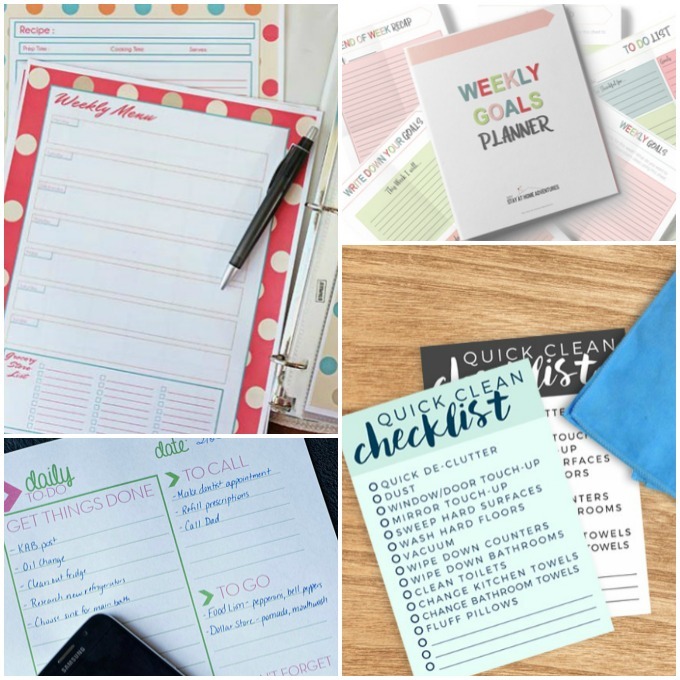 have put together loads of free organization printables to help you (and me!) get and stay on track. Print them out, create a binder or two and get going with your goals this year! 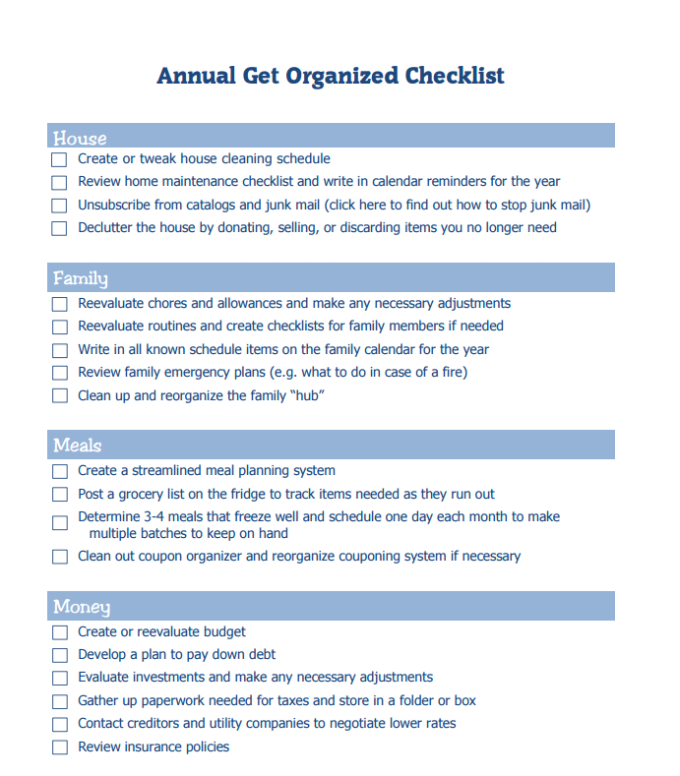 Before you do anything, take a look at this annual get organized checklist to see where you need to make changes in your household. And setting weekly goals should be at the top of your list every year. Weekly goals help keep you on track with your bigger picture goals for the year. 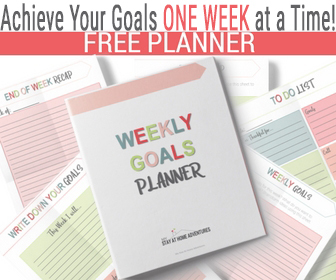 (You’ll need to sign up for the MSAHA email list to get your free weekly planner). 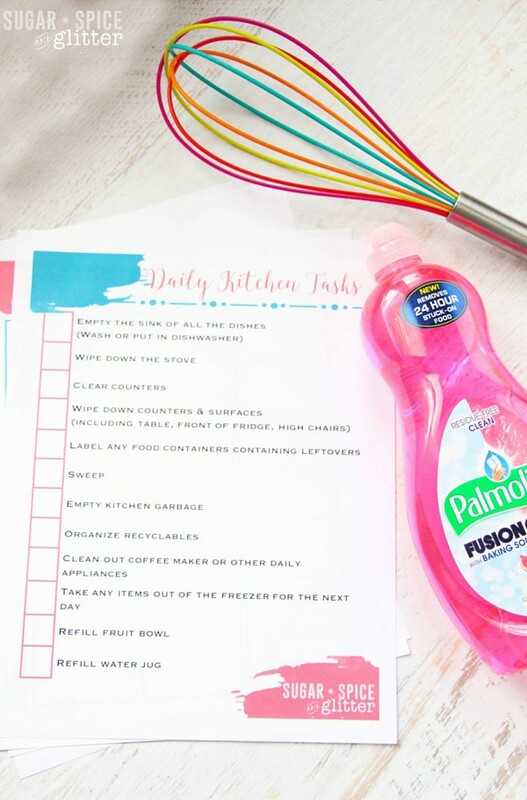 Stay on top of your daily tasks with a free printable to-do list. The “to call” section really helps me stay on top of phone calls I need to make or return! 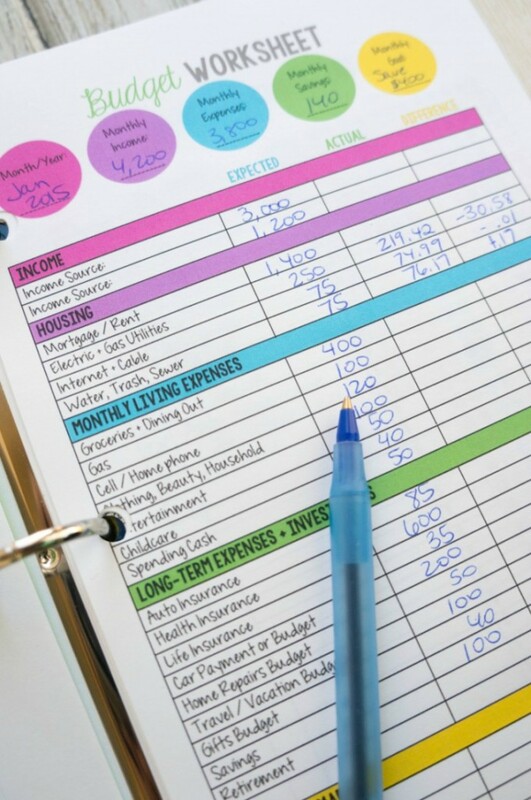 Use this family budget worksheet to stay on top of your finances. I like that she’s included a gifts budget every month. Somehow I always seem to forget those expenses. If you make donations throughout the year, here’s a donation value tracker to help you keep track of donation amounts for tax purposes. 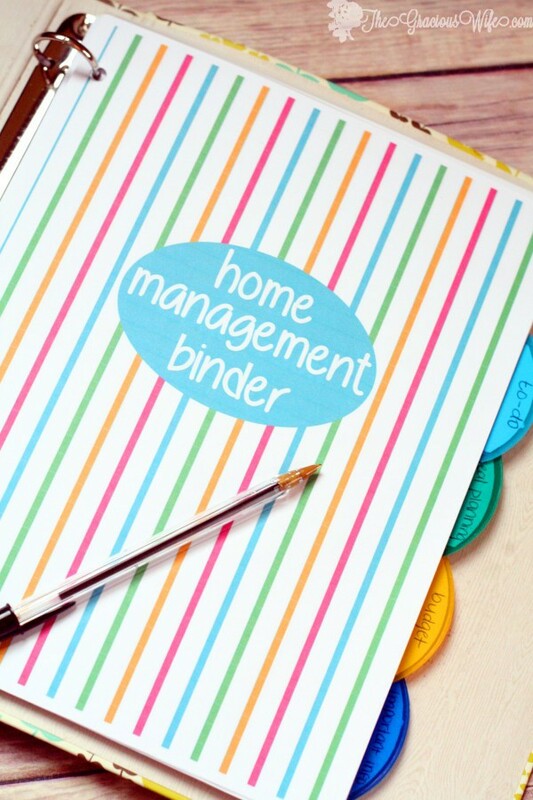 My blog pal Michelle at The Gracious Wife is always on top of things, so it’s no surprise that she has a fabulous home management binder to help you get organized with pretty much everything in your household. And this family planner includes so many handy forms like a babysitter checklist, password keeper and more. Health and fitness should never take a back seat no matter how busy you are. That’s something I’ve learned the hard way. 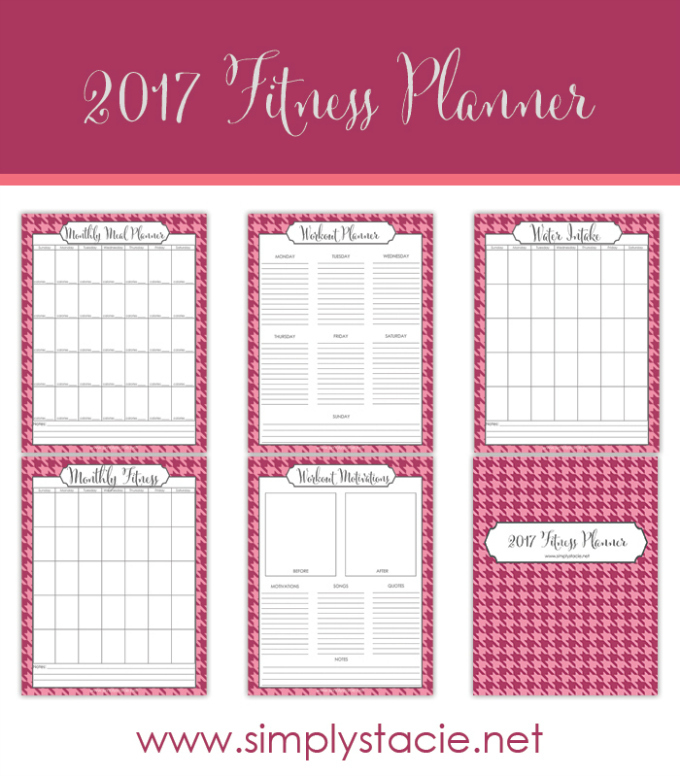 This free printable fitness planner is really going to come in handy! 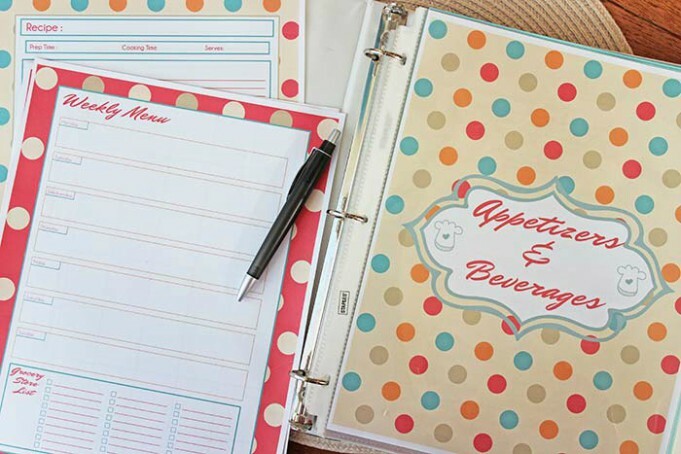 Meal planning is so much easier when you have your favorite go-to recipes and meal planning sheets in one handy meal planning and recipe binder. Need to clean in a hurry but not sure where to start? 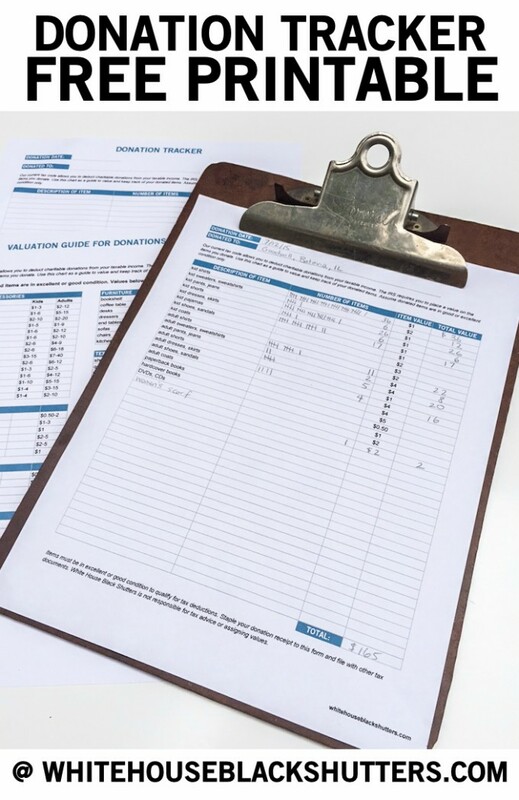 This quick cleaning checklist will help you get your house ready before your guests arrive. 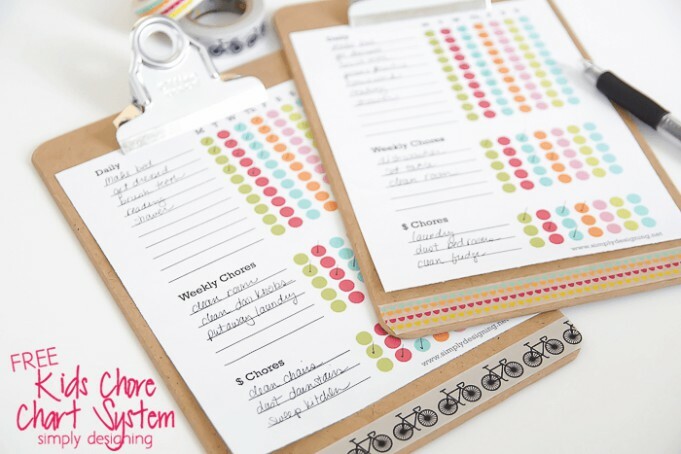 Help the kids better manage their chores with these cute printable chore charts. The kitchen is one of the most used areas of the home, but for me, it’s also one of the most disorganized. 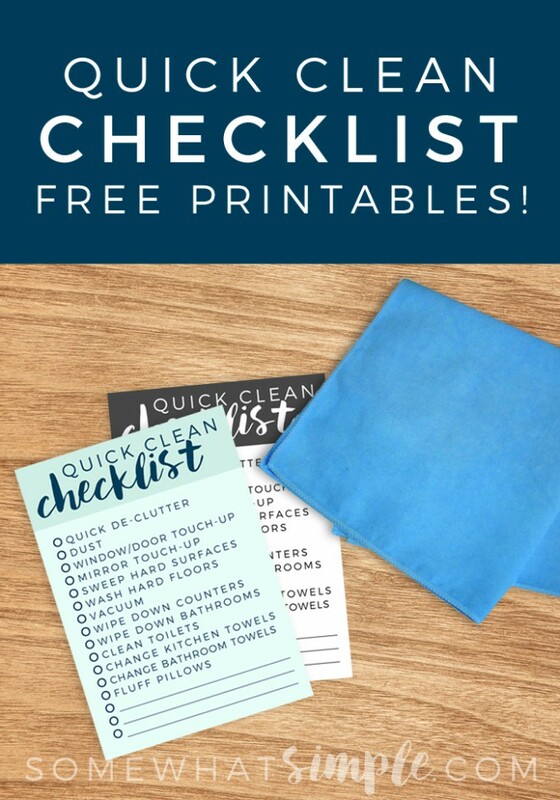 I’m hoping these kitchen organization printables can help me out. If you have a deep freezer you know just how quickly foods get buried and forgotten. 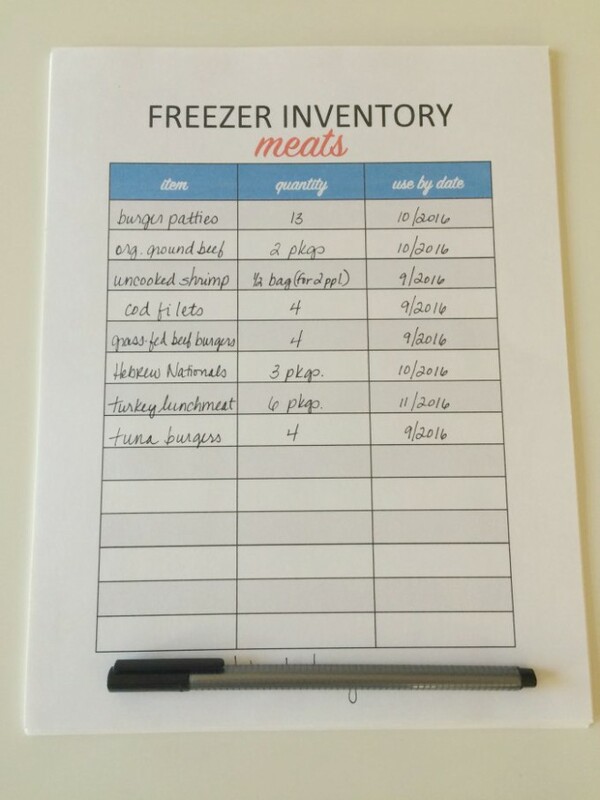 Use these freezer inventory sheets to make sure no food goes to waste! Struggling to make lunches that your kids will actually eat? 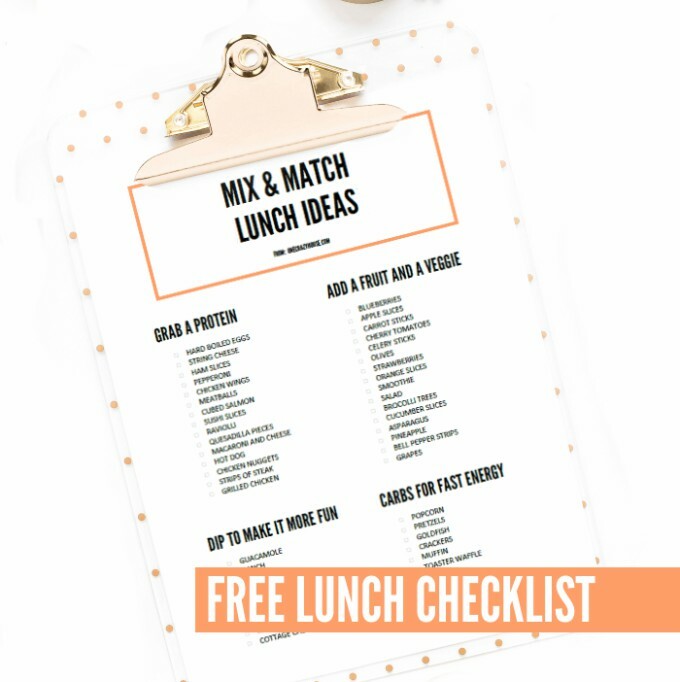 This lunch checklist will help you mix and match for loads of different combinations. 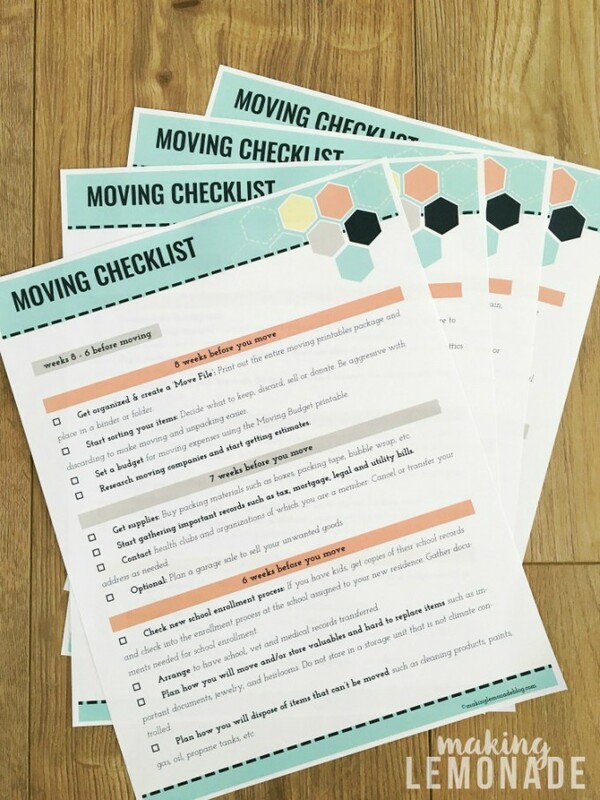 If you’re moving this year, you absolutely do not want to miss this free printable moving kit with checklists and everything else you need to make your move go as smoothly as possible. Going on vacation sometime this year? Cooking can save you so much over dining out every day. 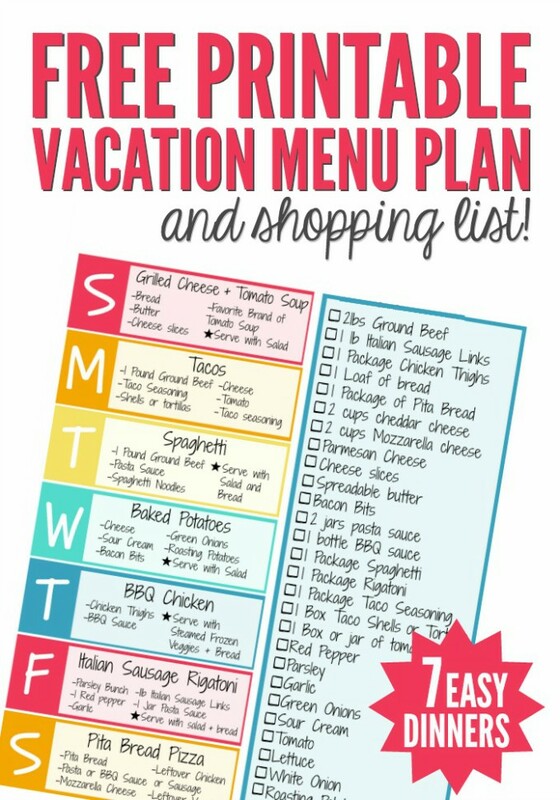 Use this vacation meal planner to plan your menu and shopping list. You’ll be surprised at how much you save! 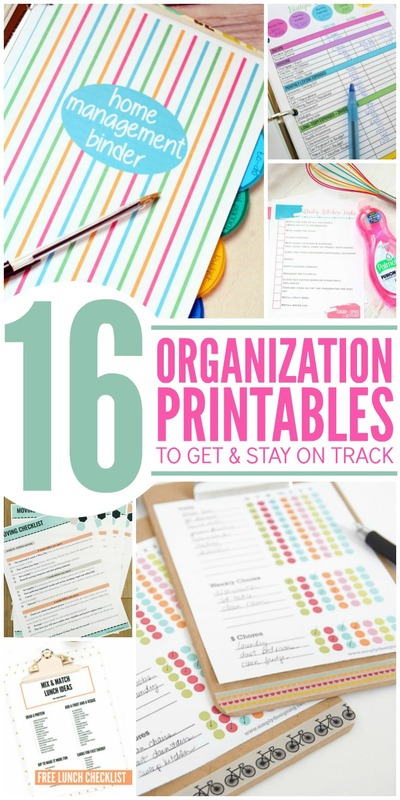 Which of these organization printables will be the most help to you? Pin the image below to save these resources for future use.